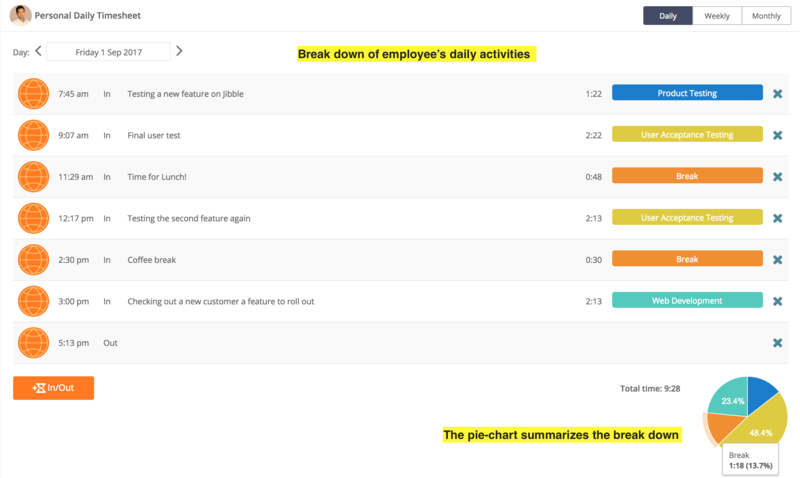 How to use Activity Tracking? 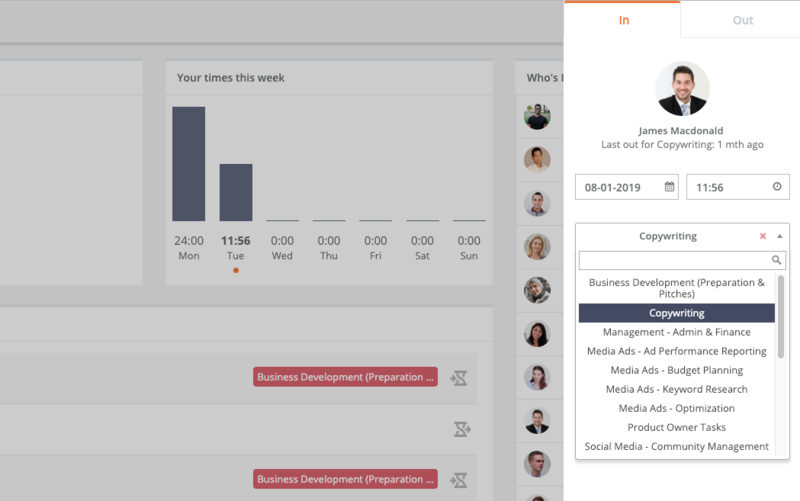 Enabling the Activity Tracking from Power-ups menu allows you to add activities (or projects) and then track time against them so you can generate useful reports for payroll, clients, job costing or work productivity. You can either create activities one by one or import them directly from a CSV file. If you are using clients, you can add multiple clients by separating them with a comma (Apple, Microsoft, Google). 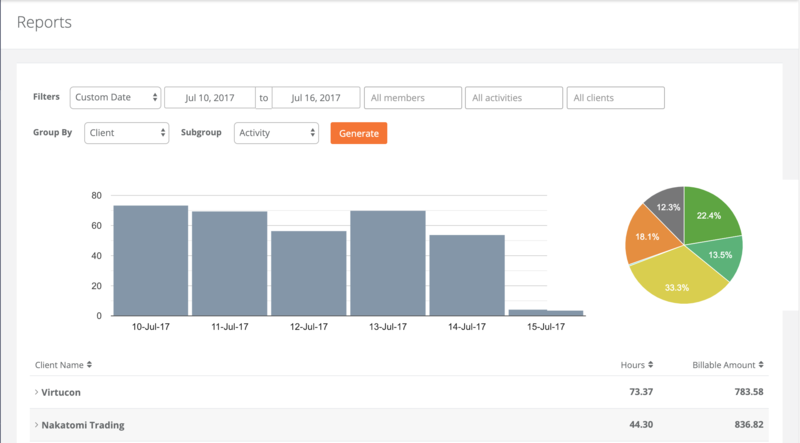 Once you have set up different activities, your team members now have the option to select an activity when they jibble In. 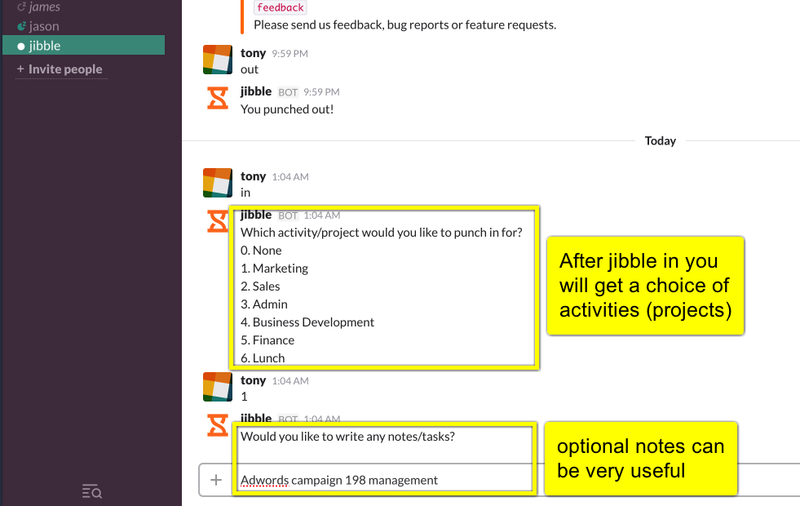 If they switch to a new task they don't have to jibble out, they can simply jibble In again on the new activity.